Distribusion is the global distributor for intercity and shuttle bus products. The Berlin-based technology startup connects travel websites, OTAs and travel agencies with bus providers worldwide. 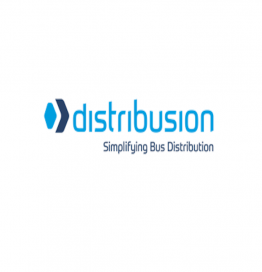 Launched in 2015, Distribusion already provides 4 million bookable bus rides of more than 80 bus operators to 2.000 destinations in Europe. The Booking API has already been integrated by online resellers with 40 million monthly visitors, while 15.000 travel agencies are connected to Distribusion. Bundesverband Deutsche Startups e.V | American Chamber of Commerce in Germany e.V.